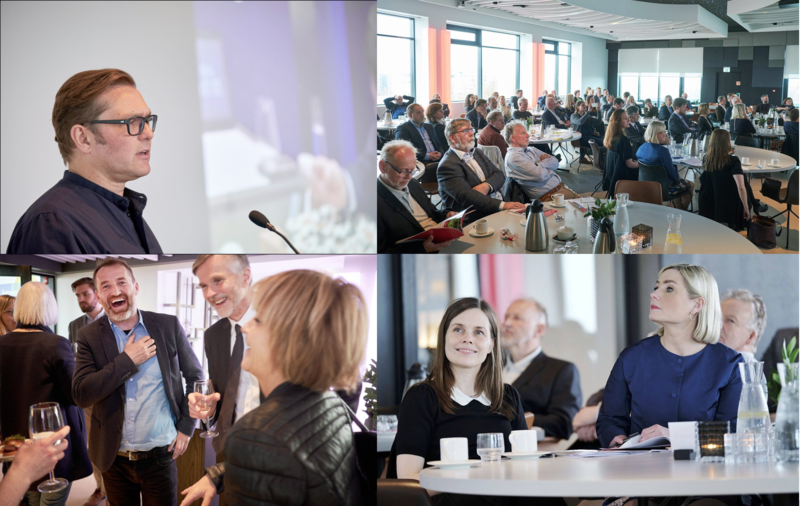 From the Annual Innovation Congress held at Grand Hotel, Reykjavik. Photo: Rannís. Last Thursday a special event and congress celebrated the results of three projects that received a grant from the Center of Excellence fund, established by the Technology & Science Board of Iceland in 2008. 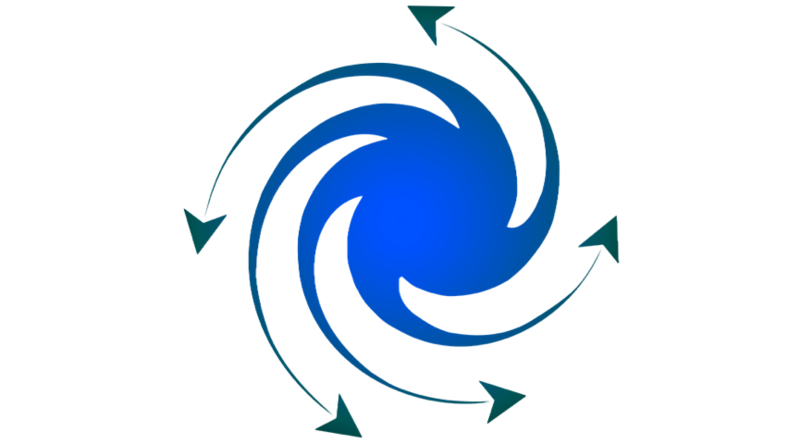 IIIM was one of the three projects selected from proposals authored by over 1000 scientists and entrepreneurs in Iceland. Among attendess of the Annual Innovation Congress were Iceland’s Prime Minister, Katrin Jakobsdóttir, and Lilja Alfreðsdóttir, Minister of Education and Culture. 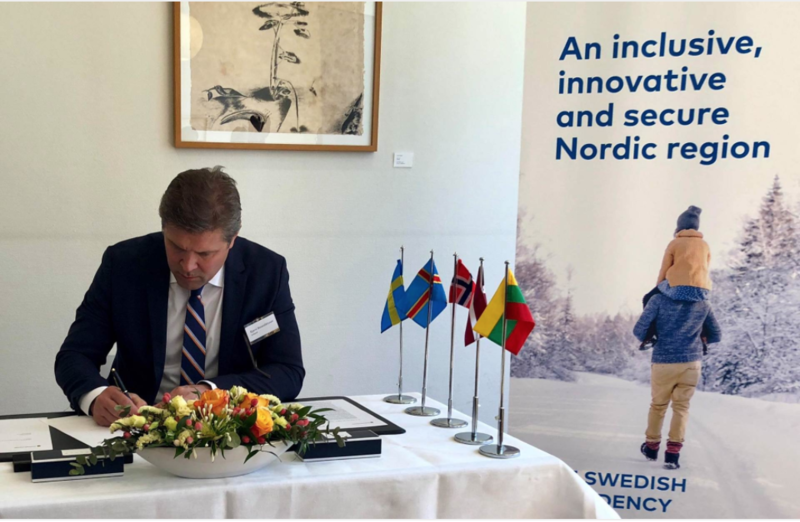 Iceland’s Finance Minister, Bjarni Benediktsson, signs the letter of intent about increased AI cooperation. 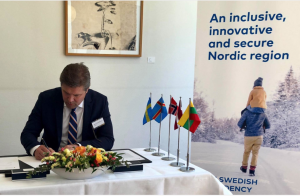 The Nordic and Baltic regions have agreed to work together more closely in the development of Artificial Intelligence and its use in a way that benefits society. Today they signed a letter of intent for expanding their co-operation to maintain their position as the leading region in Europe in this field. In a common statement the ministers stress the potential that lies in Nordic and Baltic countries through their use of AI in business and the public sector. 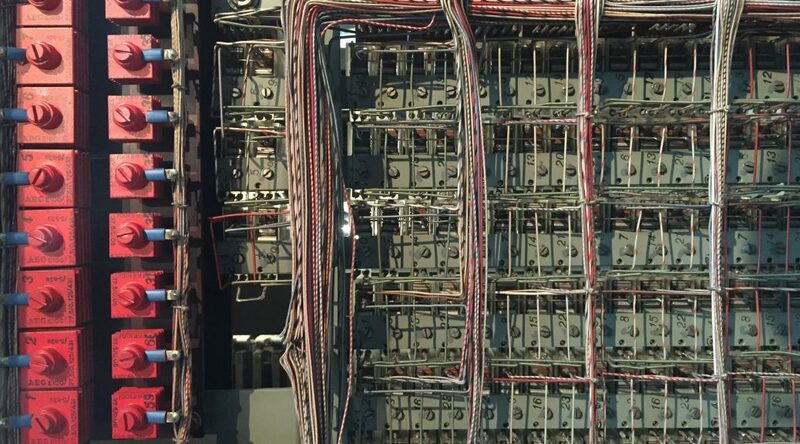 They say AI can assist in solving major societal challenges and bring considerable benefits to a variety of areas which could in effect double economic growth. IIIM research scientist and principal investigator Dr. Jacky Mallett has been appointed to the Supervisory Board of Iceland’s Central Bank. 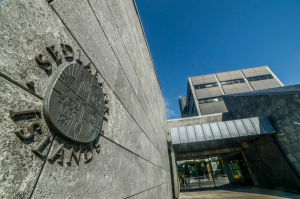 The Board of the Central Bank is selected in a proportional representation by the Icelandic parliament, Althingi, and oversees surveillance of the Bank’s operations. Dr. Mallett was appointed by the Pirate Party which holds 6 of Althingi’s 63 seats. Will autonomous weapons cause WW3? By removing the political risk that comes with sending soldiers into battle autonomous weapons lower the threshold of going to war and thus threaten world piece. Thousands of experts, including Elon Musk and Stephen Hawking have called for a ban on these weapons and Elon Musk has in fact warned that international competition to AI superiority is the most likely cause for World War III. 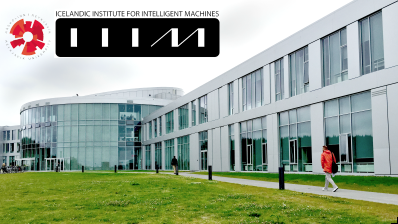 IIIM has also been very vocal on this issue and taken measures to work towards ethical use and development of AI. This video, narrated by Stephen Fry, gives a disturbing insight into the issues at hand.